Bus Howard is an actor. Bus Howard's recent filmography includes the movies Lovely Molly (2012) and Serial Mom (1994). In 2012, Bus Howard appeared on the TV show Veep. As of 2018, Bus Howard has appeared in about 2 movies. Some of the most recent Bus Howard movies include Lovely Molly and Serial Mom. Bus Howard appeared as Crime Scene Cop in Lovely Molly, released in 2012. Serial Mom, released in 1994, featured Bus Howard as Gus. As of 2018, Bus Howard has appeared on only one TV show. 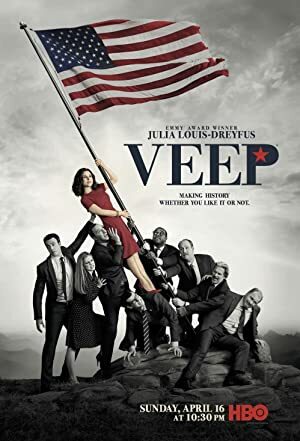 Veep is the only recent TV appearance for Bus Howard. Bus Howard performed on Veep in 2012.